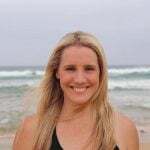 Mandy came to yoga as a practitioner in 2007 seeking balance and improved flexibility. For the next five years she focused on climbing the corporate ladder and competing in long distance triathlons, using a regular weekly yoga class as a much-needed stretch and relaxation. 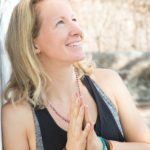 During 2013 Mandy put aside her engineering career and answered the calling by immersing deeply into the practice, study and teaching of yoga. She has since completed more than 850hrs of formal training covering a range of different styles including Vinyasa, Hatha, Therapy and Yin. For the last few years, she’s been teaching classes and workshops in various locations throughout Australia and Asia. Mandy believes there is a yoga practice suitable for everyone. She views our yoga mats as the perfect training ground for life: always inviting the opportunity for self-inquiry, growth and transformation. 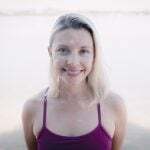 She is passionate about sharing the teachings of yoga and has a particular fondness for sharing the philosophy and the detail behind the poses. 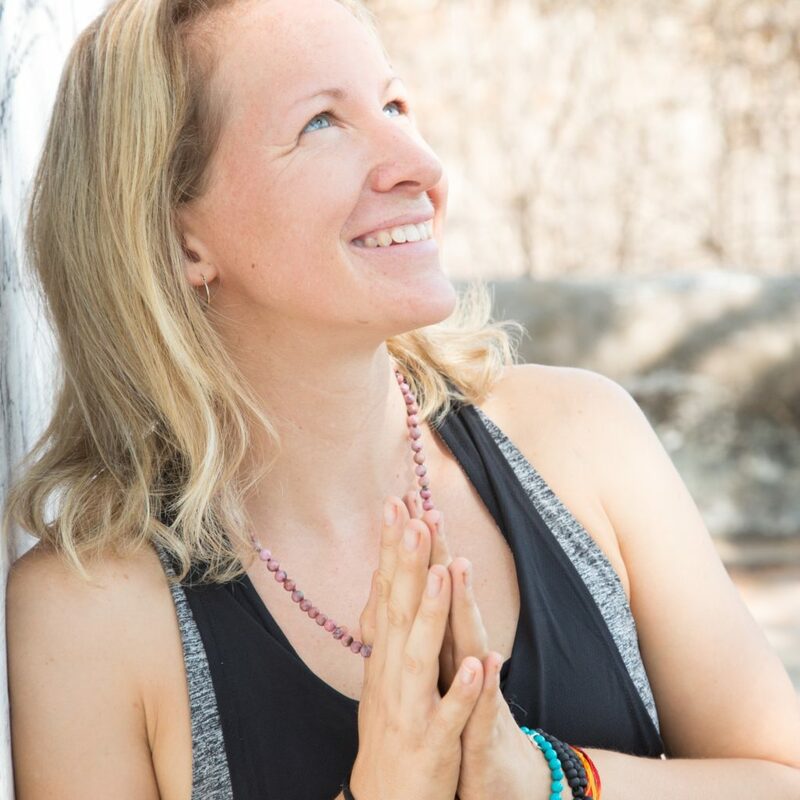 Mandy is a facilitator of 200 Hour Yoga Teacher Training. Her classes can be described as playful, creative, alignment-based movement synchronised with breath. Mandy aims to provide a fun, safe and supportive environment for her students to embark on their own journey of mindful movement.